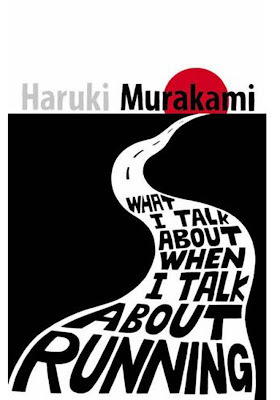 In this book, Haruki Murakami reminiscences of how he started running, his career as a novelist and how, for him, writing and running are similar. The most interesting part for me was the solo account on the marathon from Athens to the town of Marathon, on a very hot summer day; the distance - 26 miles! He is my favourite author ever since I read Norwegian Wood. In this book, he talks quite a bit about himself and what goes into his head. As I read, I can relate to what he's saying; at times I feel the same way as he did.